» Beautiful explosions and puppet strings. » FANBOYS ATTACK........BEWARE YOU MIGHT GET RAPED...o.0......OOOOoooo!! » OMFG WERE ON TOGATHER WOOOOOOHOOOO! GOT TO BUST A MOVE!! » Beat up the Naruto charters you hate! » ONLY US UNLESS YOUR 18 YEARS OR OLDER~~~SAIYO*ISHIDA AND RANDOM-TOMBOY~~~~~~SENSEI LOVE STORIE'S~~~WARNING WARNING NAUGHTY STUFF GO ON IN THIS TOPIC!! !...ENTER AT YOUR OWN RISK!!! » What would you do in the Akasuki's hide out??? » Sign up here to be a Naruto charter. » WAHHHHHHHHHHHHHH MY FRIEND'S COMPUTERS IS MESSING UP!!!!! » Must Kill Boredom!!! Anyone Want To Help?!?!?!?!?!?!? » pervey sage hunt! Get pitchforks out!!! 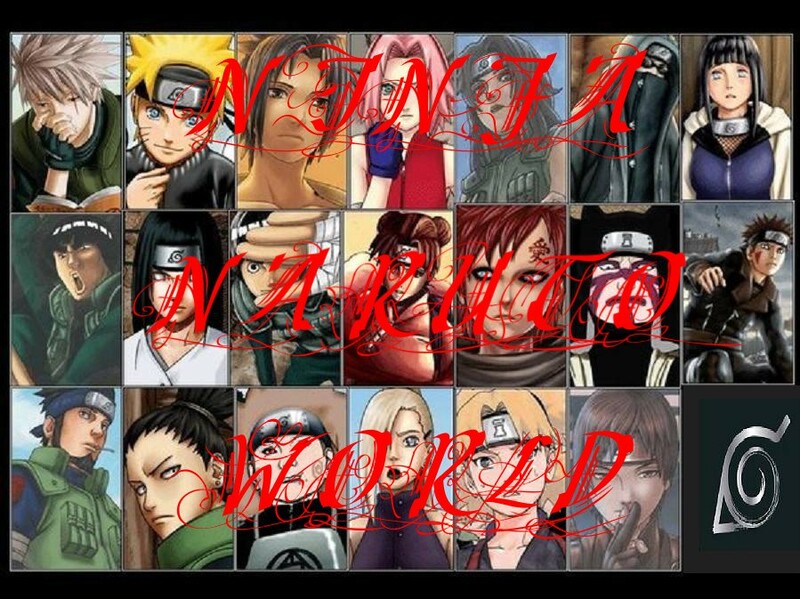 » Who would you date from the Naruto Anime Show or Manga??? » "Chunin exams will be held here"
Hay guys!!! I'm still editing the site and sorry if it looks werd. "To get to the main subjects "click" on the "home button"
I want to say a big thanks to my friends without you this woulden't be fun!!! Enjoy and have fun!! Plus if you like other Role Play Site's here are some you can check out.